I am a work in progress forever and always. My fitness journey has ups and downs. 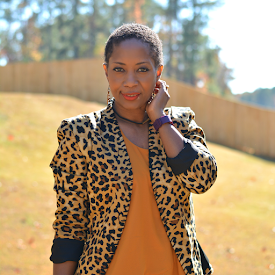 The holidays were particularly hard but I'm getting back on track and sharing tips that are helping me. 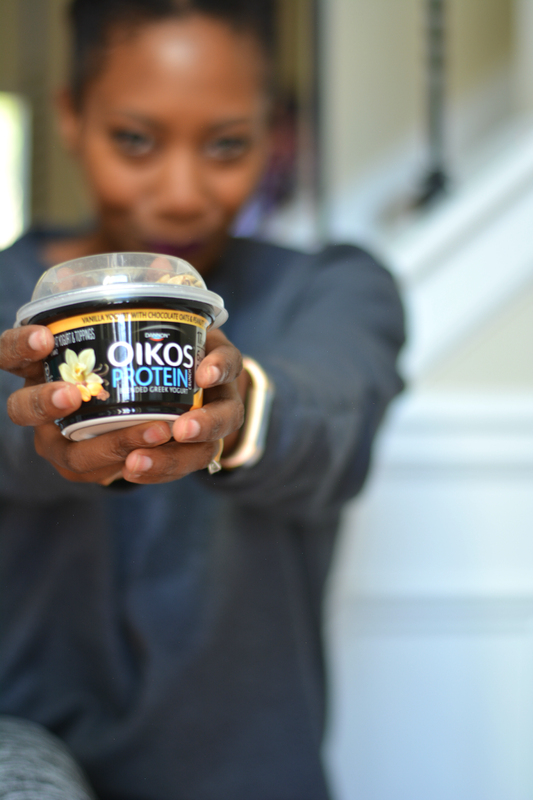 This post is sponsored by Dannon Oikos -- my snack choice for the new year. I hope you will be inspired. Last year, I managed to keep up with my exercise routine. I do at least 60 minutes of sweaty movement per day. I can count on my one hand the number of times I actually missed a workout. I did it even though it's still one of my least favorite activities. I tolerated it for the greater good. I want a healthy, hot body. My diet is another story. Things kind of flew off the rails around Halloween. There was all that candy in the house that I had to help Violet eat it. Once we got deep in the holidays I was back on my nightly glass of wine or imbibing in warming ports and egg nog. So much yummy.It was a wonderful holiday. I hop on the scale pretty regularly so I wasn't really shocked about gaining weight. I gained about 7 pounds and was bloated in the face and belly from alcohol. I also started to have the symptoms that let me know I've done way too much - heartburn, indigestion, and constipation. That's how my body sounds the alarm and alerts me that it's time to get back on the straight and narrow. On January 2, I recommitted to my healthy lifestyle and made some changes to rejuvenate my workout routine and get my diet back on track. I still do home workouts but I've been doing the same rotation for months and I'm noticing less sweating and I'm getting lazy with my form. Sweating is visual representation of my body changing. When I was less fit, there was more sweat. I want to get back to the sweaty pool phase which involves me increasing my level of exertion. I don't like it but I know I will love the payoff in the end. The love hate relationship is real. 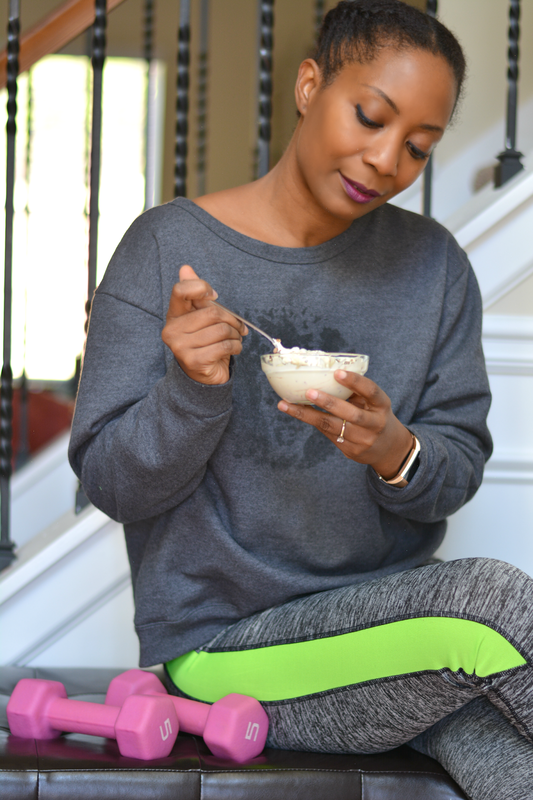 As I mentioned in my lazy girls weight loss tips, I count calories and I tend to stick to the same foods to keep the counting easy. I got bored with my snacks and started mindlessly nibbling on whatever was in the house and not counting the calories. I got into the habit of having an after dinner treat and have picked yogurt as my dessert of choice. I'm not giving up my 4th meal. 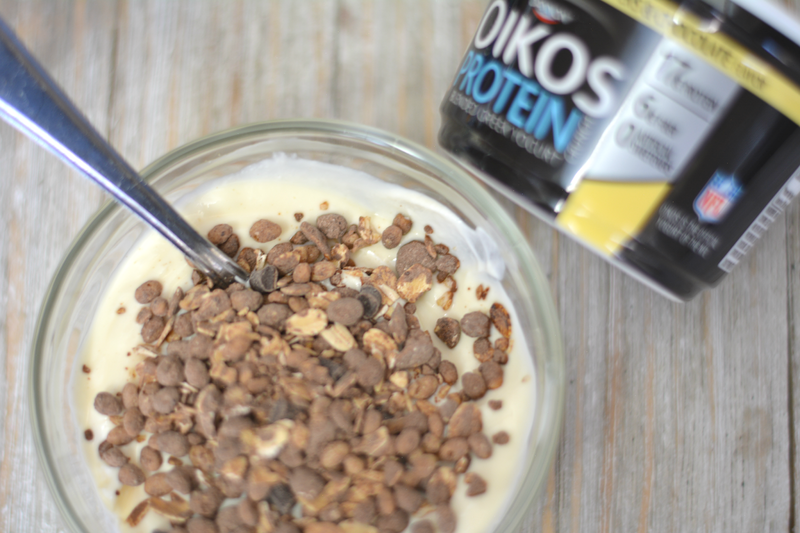 Oikos Protein Crunch gives me everything I need in a snack. It's not heavy. 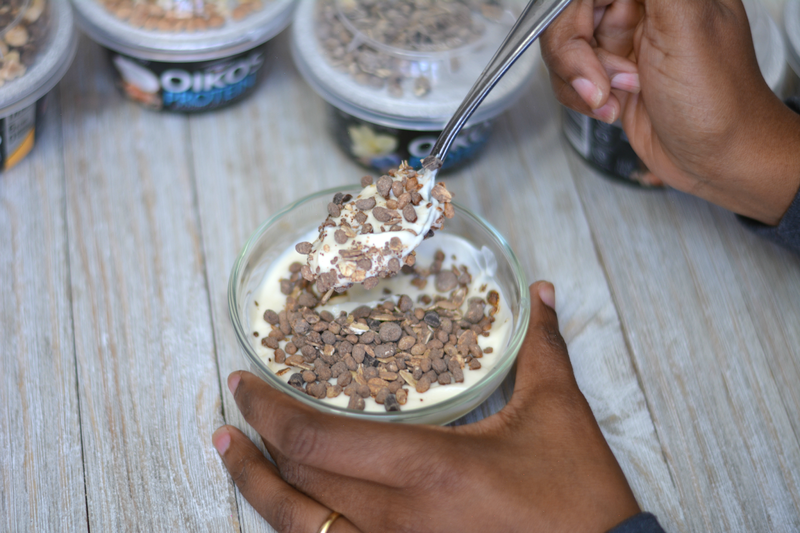 It's sweet with no artificial sugars. It has crunchy bits. It's high in protein to help give me a feeling of fullness and boost muscle mass. It comes in four flavors so while I may be eating yogurt every night or post workout, I'm also getting a change of flavors to keep it interesting. I. Love. Wine. It's not doing me any good in the weight loss department though. It's also hard on my morning workout routines. An occasional tipple isn't going to cause weight gain but it does cause bloating and an increase in my resting heart rate. I'm taking a break. A short one. That nightly glass of pinot negatively impacts my fitness goals. It's so daunting getting back on track and I think it's best to ease back in so as not to overwhelm and give up at the end of the month. I'm back to eating dinner on a salad plate. Perhaps you can commit to a little bit less than what you were doing. Maybe you cut back on soda or chips instead of giving up completely or shortening your workout schedule just to get yourself in the routine of moving again. Think about what you can do to show your body love. Like I said, restricting things from my diet is not my jam. I'd rather focus on putting things in my body that are good for me. 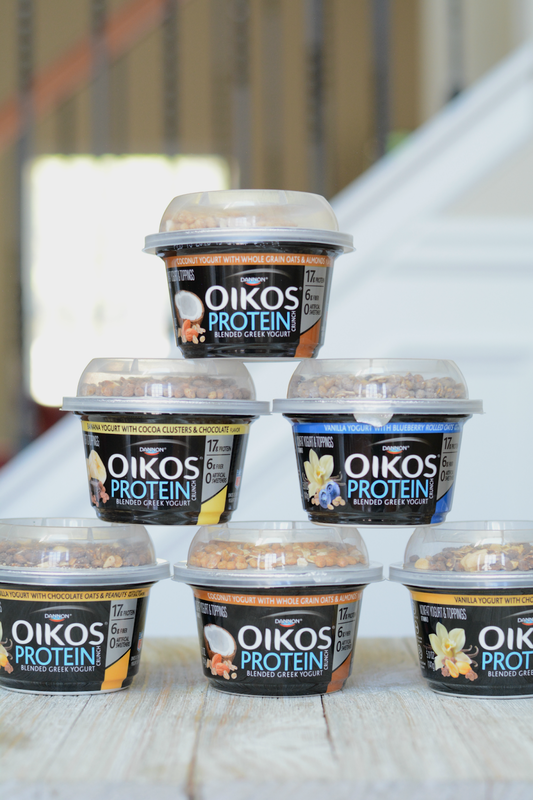 I absolutely will continue to eat and drink things that are kind of trashy but will keep it to a minimum and do my best to fill up on valuable nutrition for my body like Oikos Protein. 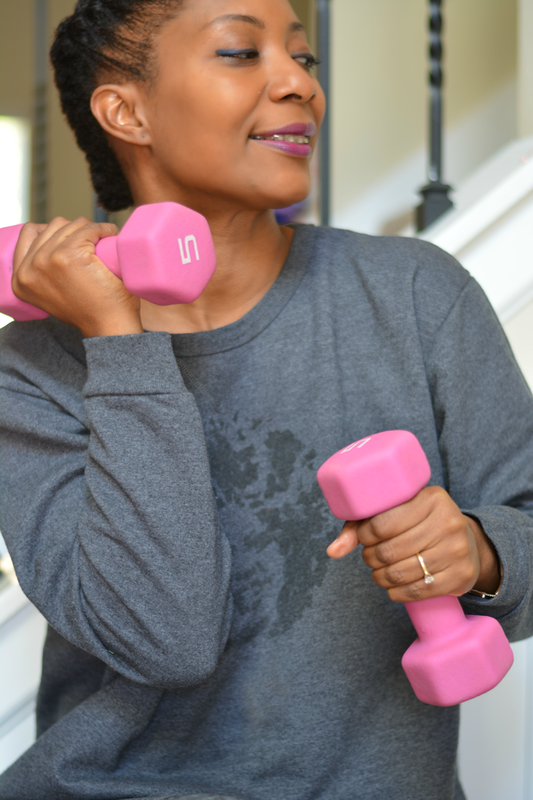 Did you recommit to fitness this year?